Cambridge Baby Staff are very helpful and a pleasure to deal with and I love the range of products. ..
A boiled Merino wool hooded jacket that's great from Autumn to snowy winters. 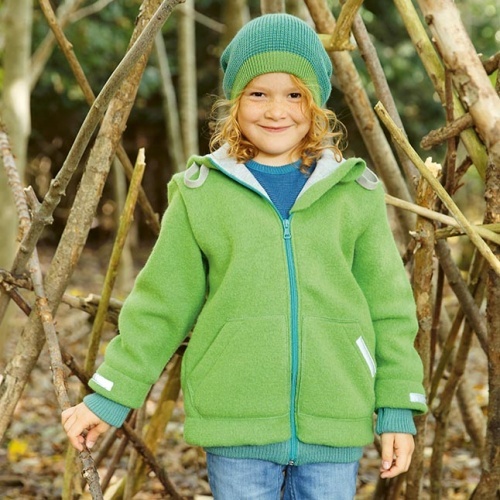 Disana's expertise shows in the details that makes it the ultimate in warmth and comfort for children on chilly outside adventures. 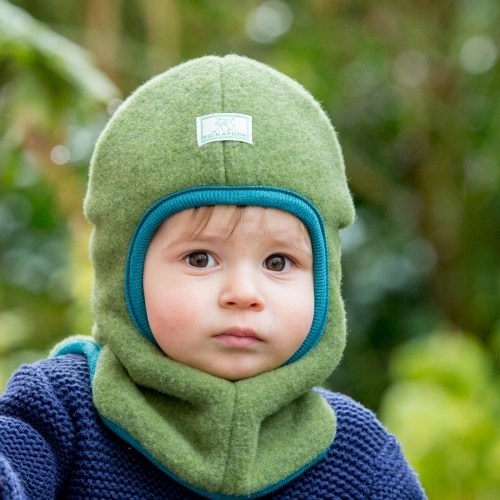 in 100% organic boiled Merino wool and 100% organic cotton lining - body and hood! 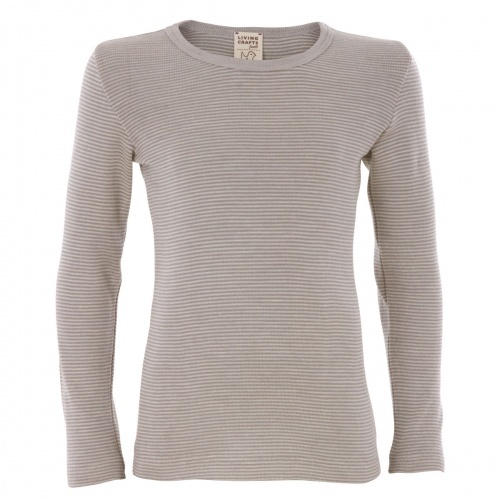 Here is the perfect child's roll-neck top: fine enough to be worn under anything, and good-looking enough to be worn as a top too. A warming under-layer when playing outdoors, hiking or skiing. This jacket was designed with children in mind, and it shows! Made from "boiled wool", it has a light duffle-like texture and is very breathable, perfect for active outdoor life. 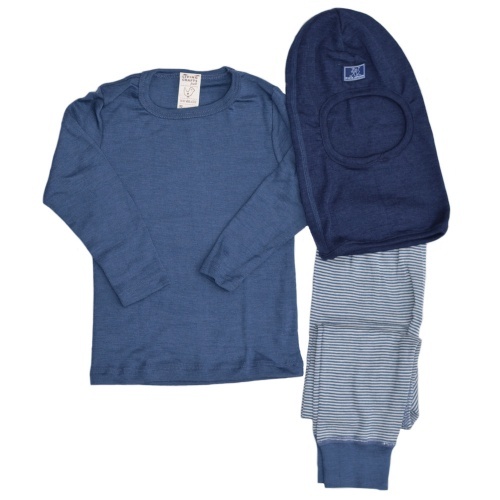 These items combine the softest Merino wool with pure silk for optimal warmth, gentleness and breathability. A great base-layer for skiing and other outdoor pursuits or as pyjamas. 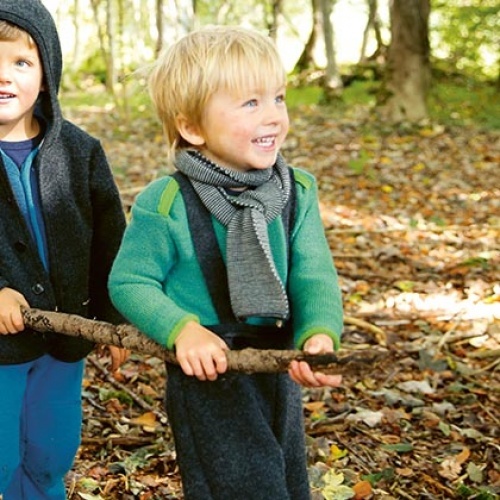 Sturdy, dirt-resistant and moisture-resistant too, boiled Merino wool is also soft, warm, flexible and easy to care for. A gentle look with the pockets and patches' curved edges. Very durable! Our softest, highest quality wool/silk blend vest top, a combination of Merino wool and pure silk for warmth, gentleness and breathability with extra softness. Best seller! 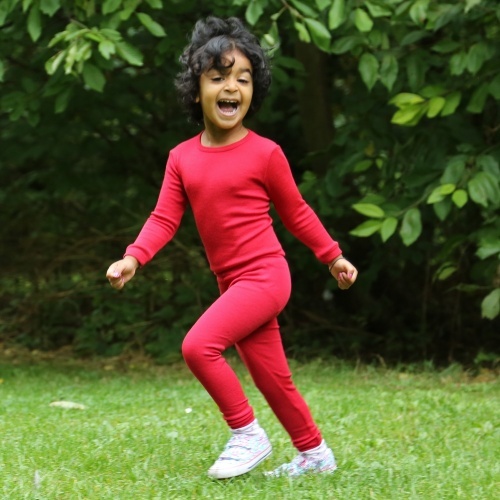 The ideal base-layer for all outdoor play, skiing and cycling, these leggings are warm, flexible and breathable too: the wool fibre wicks away sweat and works with the body to maintain its optimal temperature. And when the hard work is over, the body stays warm. 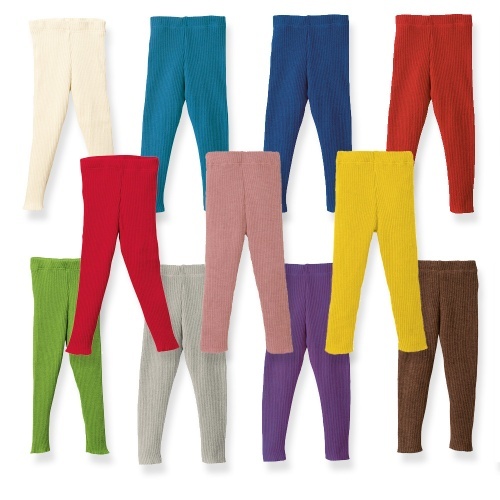 These knitted Merino wool trousers are ideal for young babies and busy toddlers, and for keeping children's longer legs warm too. hand-stitched toes - so they are seamless inside for comfort! Most practical, most functional Winter headgear - the open-face balaclava or storm hat. 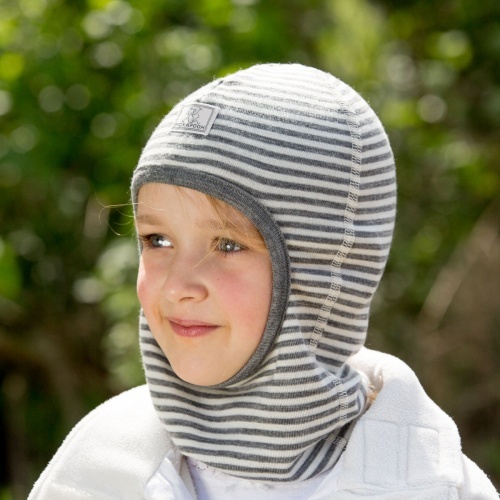 In soft, warm, breathable organic Merino wool, this balaclava protects the head, chin, neck and shoulders from the cold. 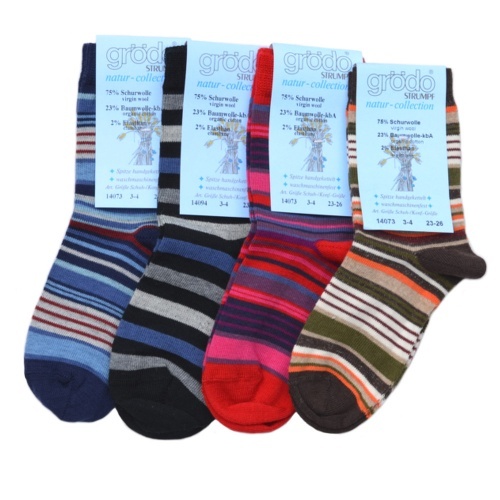 These pure organic wool socks will keep your child's feet warm and snug whatever they are up to, and they look great. 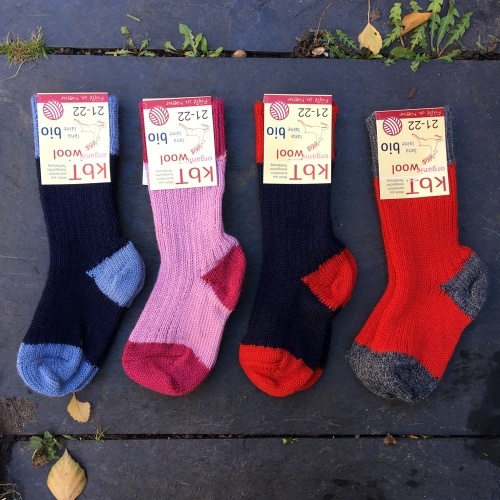 Well-made organic wool socks with contrasting toe and heel in rich colours. 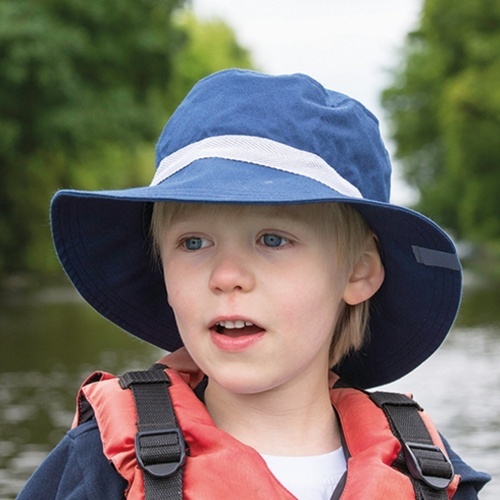 Brilliant for outdoors fun, this organic cotton sunhat has natural UV protection and an adjustable fit. We love the stitched detail on the brim. 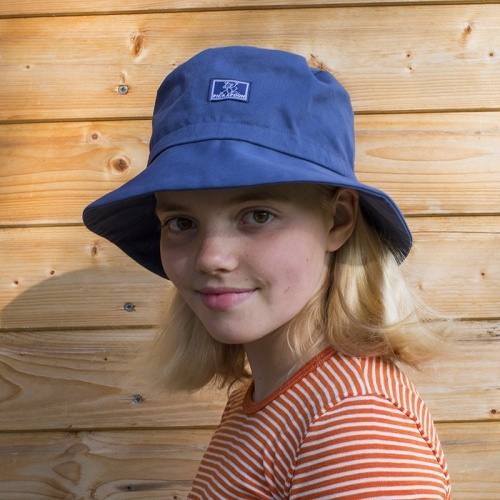 A pretty and practical children's sun hat with natural UV protection and an adjustable fit, all in organic cotton and beautifully bright colours. With a lower crown and a slightly broader rim than the Fisherman sun hat. 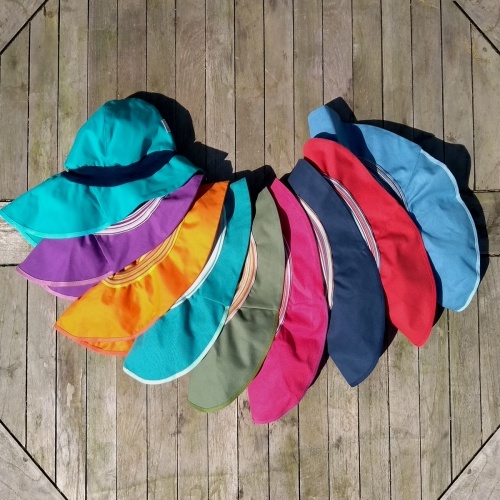 A super-shady organic cotton sun hat to give you much need extra shade with its broad brim, excellent fit, adjustable cotton band and a chemical-free certified sun protection factor of between 20 and 80, depending on colour. A brilliant design with a broad brim, straps under the chin, and great neck protection too. Our best-selling sunhat - read on for why!